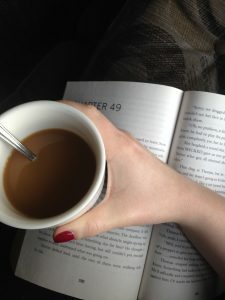 This is my first post of the 2019 and I’m happy to be sharing one of my favorite 2018 reads. Now, I had lofty reading goals in 2018 and, to be blunt, I failed miserably. But those that did make the cut were fantastic, and The Dressmaker is no exception. Set in Dungatar, Australia, Ham’s honest portrait of the hypocrisy and lies amongst the people of the tiny town can be jarring at times, but also incredibly entertaining. To be honest, I’ve not read a lot of honest books. Most of the time the people, places, and events in novels are romanticized to death, keeping the characters at arms length. Ham took a different approach and created a cast more relatable than most. You know these people. Maybe not exactly, but you’ve met or heard of people who heavily resemble them and their tones, attitudes, and opinions – both the good and the bad. One of my favorite things about this book, though, is that, in the middle of everything is Tilly Dunnage. She is kind, quiet, angry, scared, resentful, and talented. But there is something she can’t shake about her past and it motivates her every interaction with the people who banished her as a child. She is constantly struggling with the part of her that is her home town, and the part of her that has been thoroughly rejected and scorned by her home town. She wants to belong, to be accepted and forgiven. But she also hates these people and everything they stand for in her own life and within the context of the world as a whole. Eventually she chooses a side. This was a wonderful, easy read, and is definitely on my read-again list. 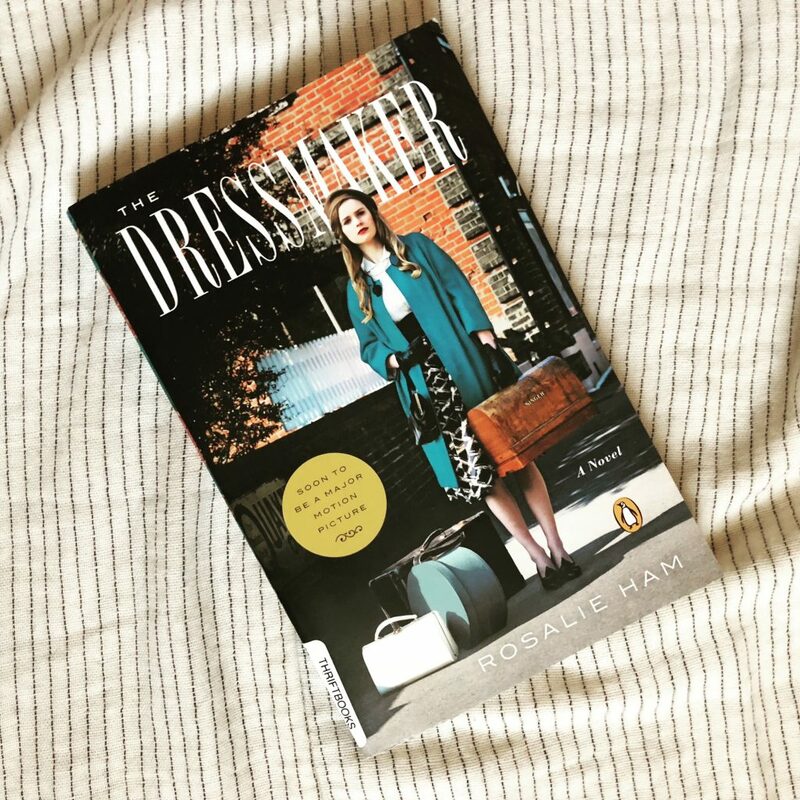 The Dressmaker is not a pre-teen, YA, read. There is some more mature content and themes. I hope you all add this to your 2019 (or 2020) reading list, and Happy Reading! Side Note: I bought this book used on Amazon. You can read about that here!